Someone asked how I know “dragons” are big right now… I do keyword research. One tool I use is KDProcket. (Here’s a link if you want to get it). 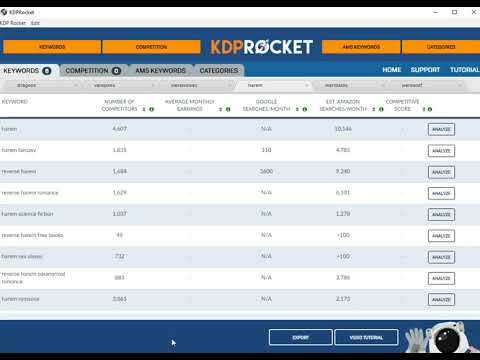 Kindle Publishing: What Software Do I Use To Check Keywords?